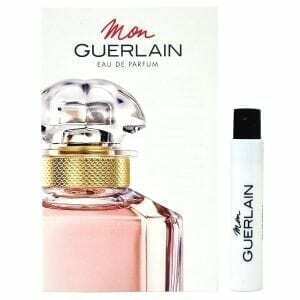 Love Guerlain Shalimar perfume? Love hair mists and like the idea of layering a fragrance? The answer is here with this light hair mist which leaves a soft, sensual scent without an oily residue.